Come and experience the sweetness of life! Our Il Tesoro Yoga Retreat is about savoring the richness of all that Italy offers. Please join us for fun, food, culture, yoga, meditation and community to feed your soul. This retreat is about tasting the sweetness of life. Enjoy elements of play while exploring the Italian countryside. See the sights, architecture and art; take an excursion or two, experience truffle hunting and wine tasting in Tuscany, a day trip to Orvieto, a hike to Civita di Bagnoregio, stroll and dip in a natural spring waterhole, create your own Italian ceramic tile, or lay by the pool…It is totally up to you. Come and enjoy Italy while restoring peace, harmony and presence to every moment. Il Tesoro is a treasured yoga retreat destination in the heart of the Italian countryside. Located at the crossroads of Tuscany, Lazio and Umbria, Il Tesoro offers its guests the best of all worlds. The carefully created villa style accommodations preserve the culture and ambiance of Italy. This family run farm-to-table center is known for its warm, welcoming staff, high-quality service, attention to detail and scrumptious authentic Italian cuisine. All-inclusive retreat: A week of fun, fellowship, laughter and practice in the midst of beauty and warmth of the Italian landscape. Lavish villa style accommodations each with a private bath and surrounded by lush gardens, quite patio areas, and pergolas. Scrumptious authentic cuisine (breakfast, lunch and dinner) lovingly prepared by master Italian chefs and served with charm. Wine is included with lunch and dinner. Daily instructional, guided and assisted yoga practices. Morning practice is more active and dynamic; afternoon practice is gentle and restorative. Practices are created and taught to accommodate students of all levels. Reiki (energy-healing) is offered as a gift to all students who wish to receive. Mats, blocks and straps provided. Daily guided meditation, breath work and visual imagery relaxation techniques to replenish your spirit. 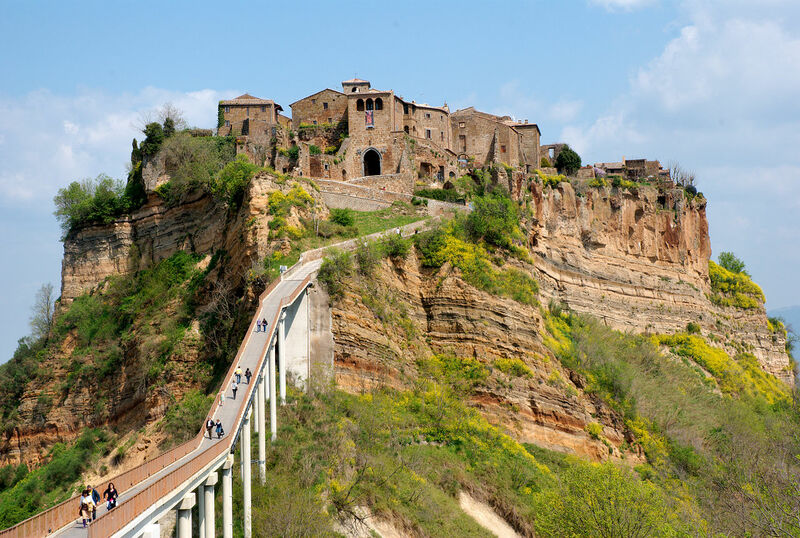 Day trip excursion to Civita di Bagnoregio, wine tasting and hand-crafted Italian lunch. Shuttle Service from and to the airport. Evening socials, community and lots positive energy. Il Tesoro, Acquapendente, Italy. This intimate countryside center is nestled in the heart of the Italian countryside, perfectly situated between Rome and Florence. Due to the delightful villa style accommodations and high level of interest for this retreat, space is limited and filled on a first come first serve basis. A non-refundable deposit is all that is required to reserve your space. The balance is due May 1, 2019. A program guide outlining travel information, daily activities, spa treatments, day trips, cultural experiences and excursions will be mailed out to all guests. – Specialty drinks or beverages outside of meal service. To enroll click the sign-up now button. You will be directed to a Mind/Body Merchant Account Site. Select the Sign-Up Now button and the system will prompt you to complete registration information. 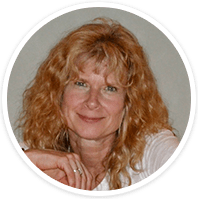 or contact The Teacher – Susan Smith @ 1-yoga@comcast.net |302-354-2964 for assistance.